Paying someone to mow your lawn is a pretty straightforward affair. 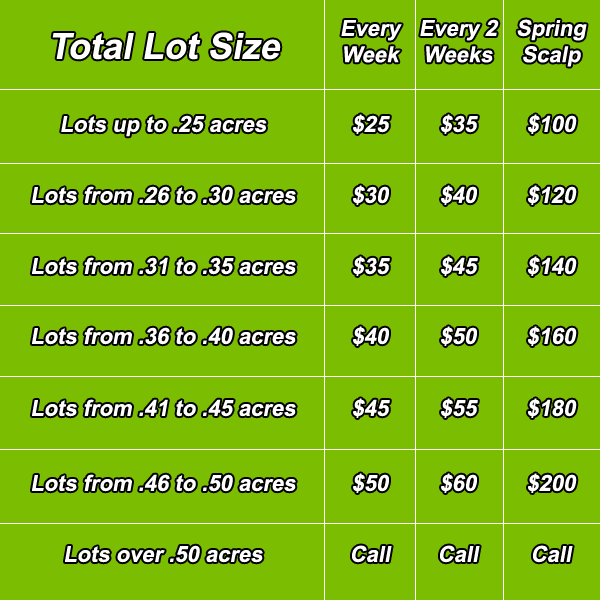 Ryan the lawn guy will look at the lawn size and maybe the hilliness of your yard and you’ll settle on a price for mowing and trimming it. When you decide to contract for Ryan’s services on a more regular basis, payment might get a little more complicated. If you pay Ryan every time he mows your lawn he might mow it more often than necessary. But that problem is easily addressed by paying him a fee to take care of your lawn for the entire growing season. Paying a hospital to care for someone who had a stroke is not so straightforward. Imagine you are an insurance company and you decide to pay the hospital for each day the patient is in residence. With that kind of payment scheme the hospital visit might drag on indefinitely. Indeed several decades ago insurance companies in the United States primarily reimbursed hospitals on a “per diem” basis, cool kid lingo for per day. Incentivized by this reimbursement scheme, the length of stay in American hospitals was often surprisingly long for even relatively mild conditions. Think of the parallel to lawn care: pay per mowing and you can expect lots of mowings! Healthcare payers have developed several methods to overcome this per diem/per mowing problem. I will explain these methods shortly, but first the bottom line. Figuring out how to pay for hospital care is a hell of a lot more complicated than figuring out how to pay your lawn service.